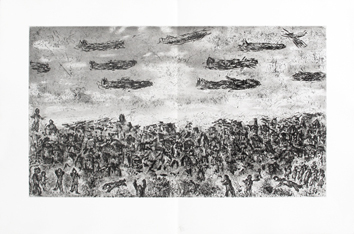 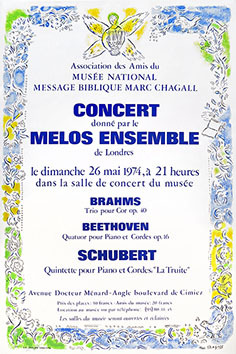 Original poster, lithograph, printed by Mourlot. 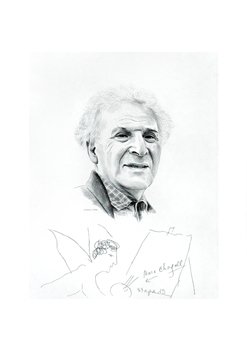 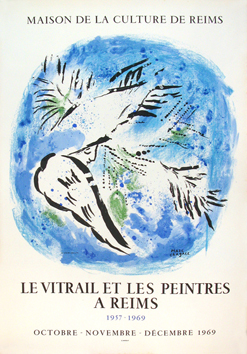 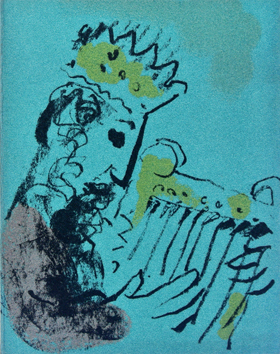 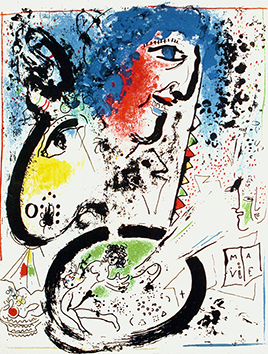 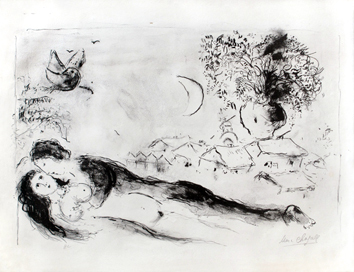 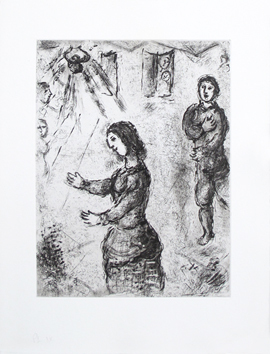 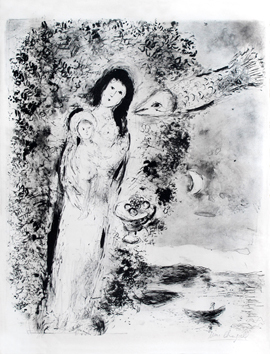 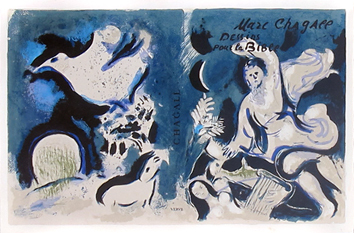 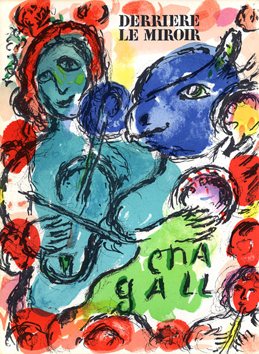 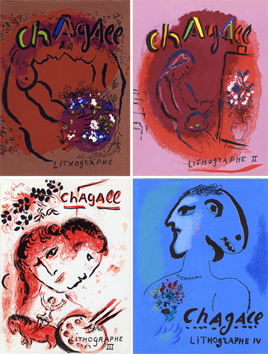 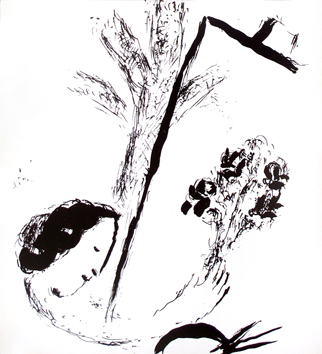 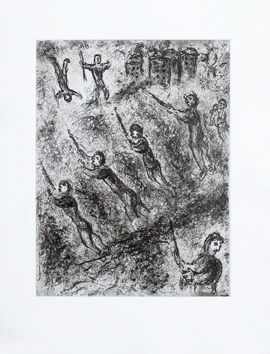 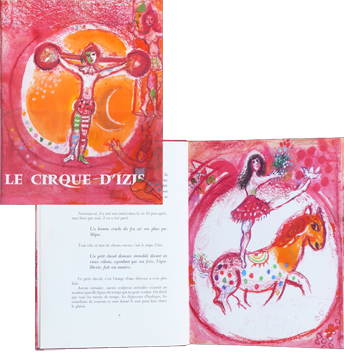 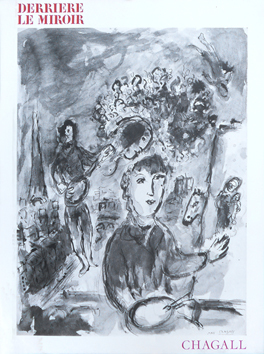 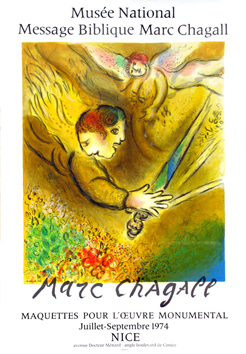 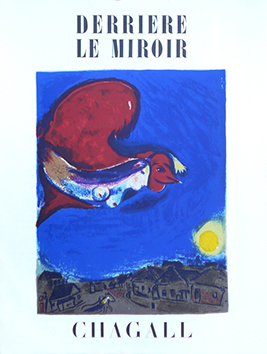 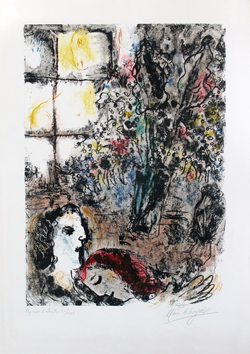 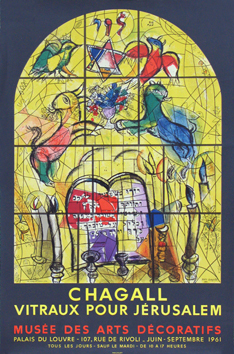 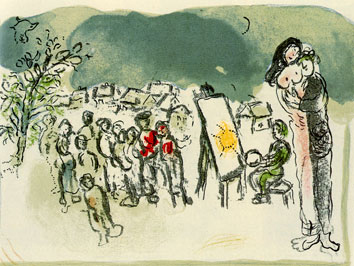 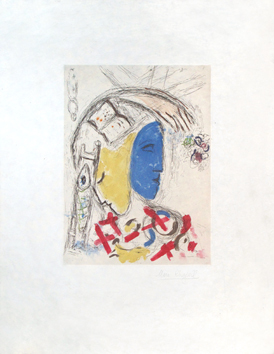 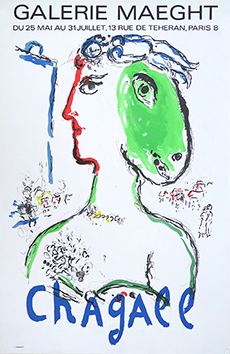 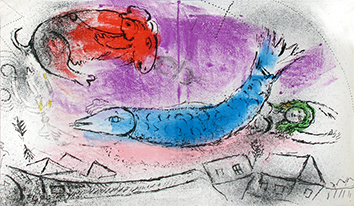 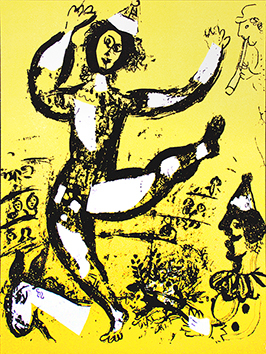 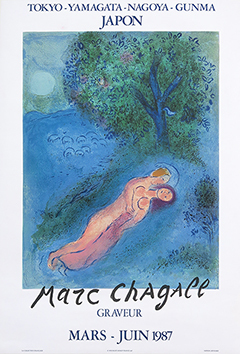 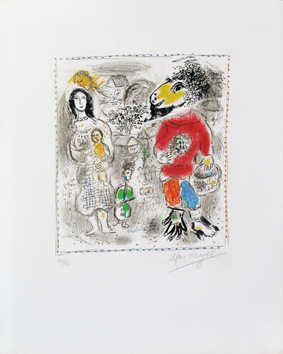 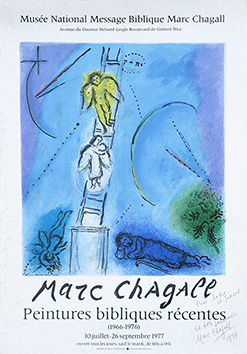 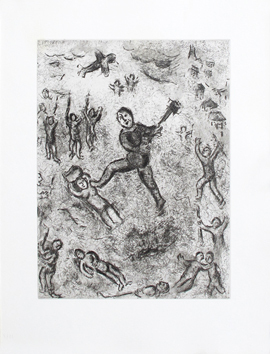 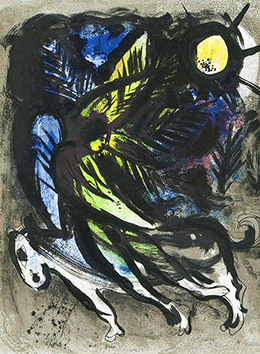 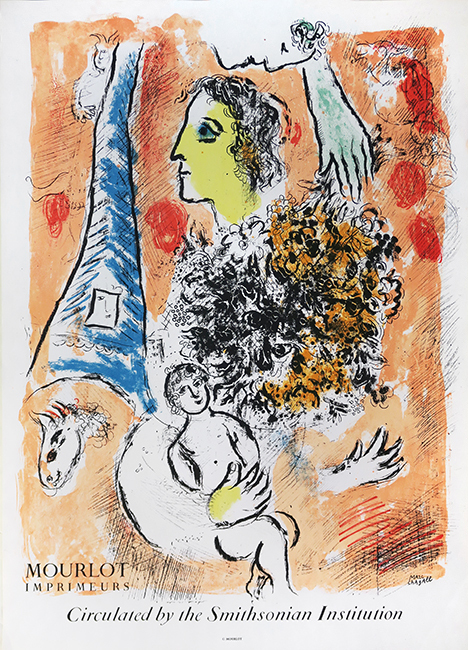 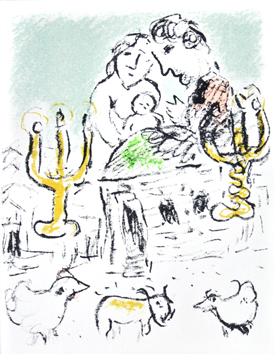 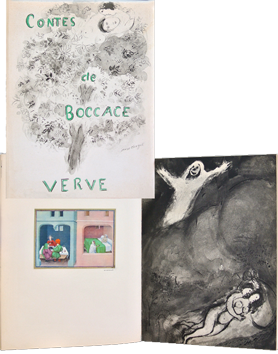 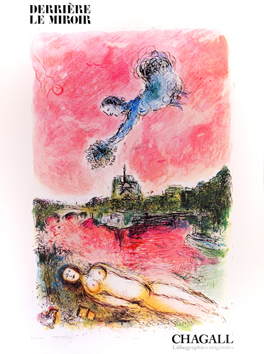 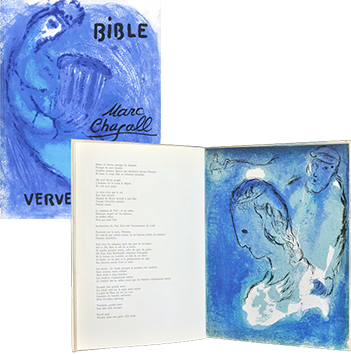 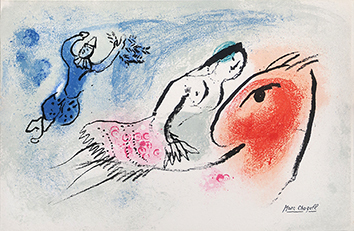 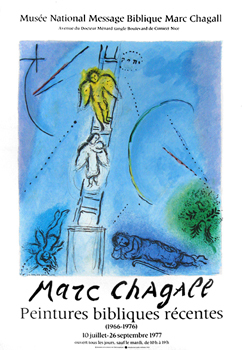 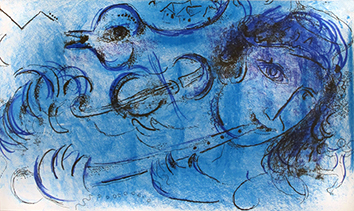 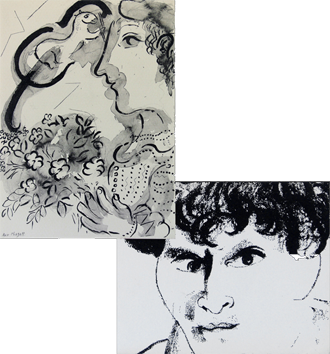 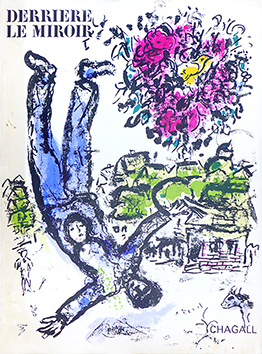 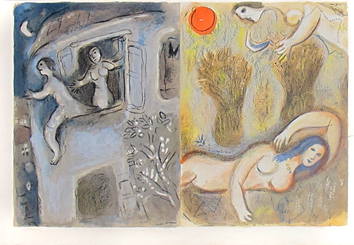 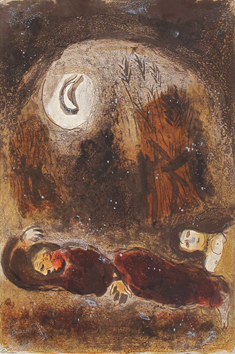 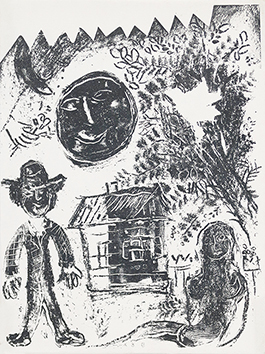 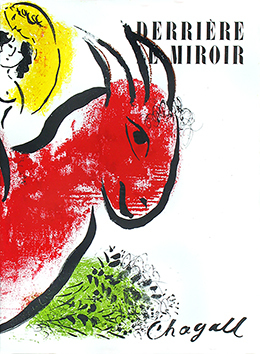 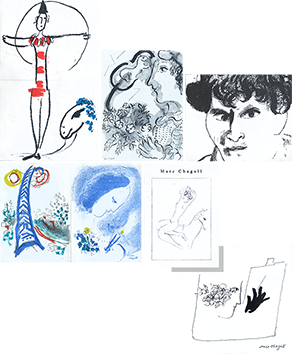 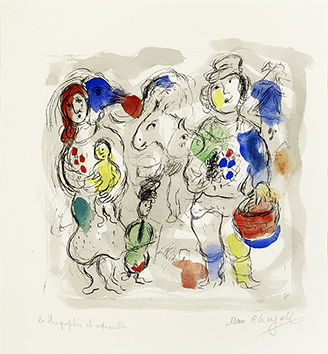 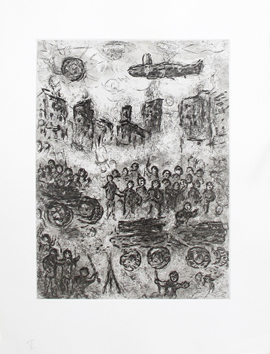 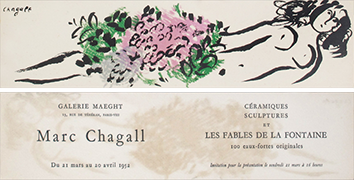 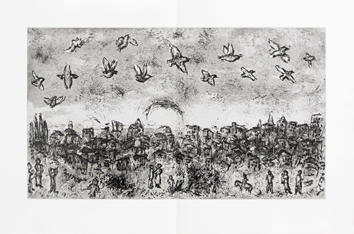 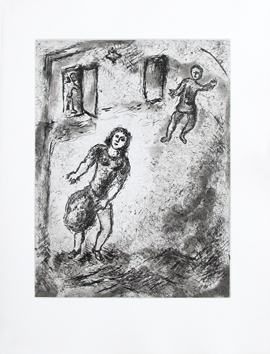 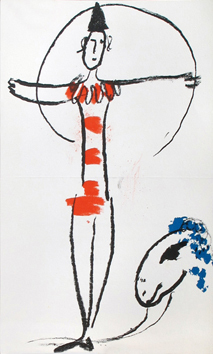 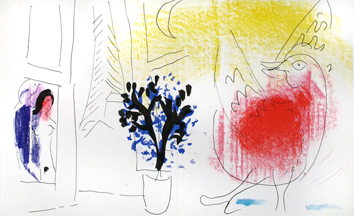 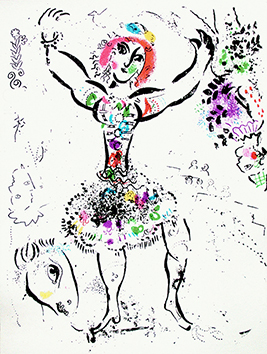 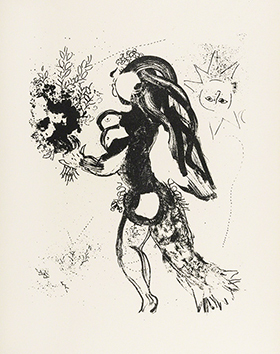 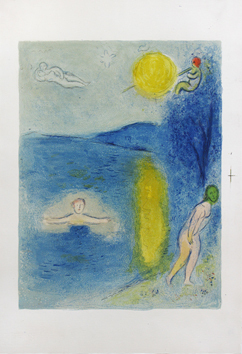 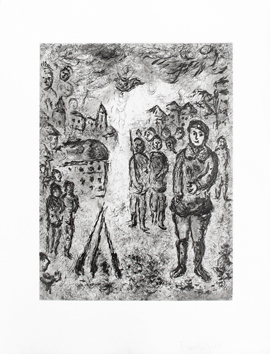 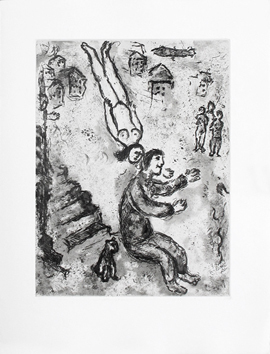 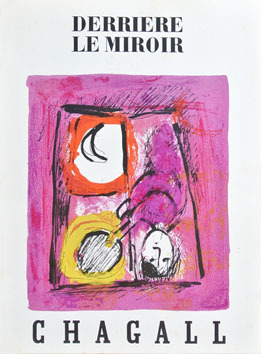 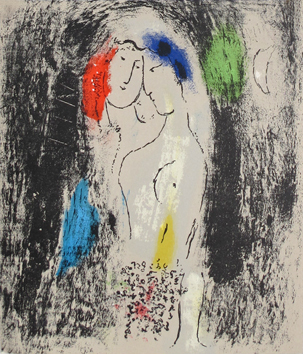 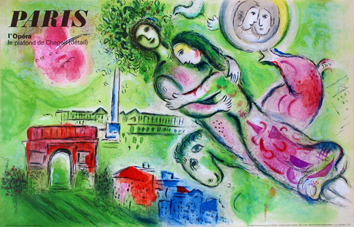 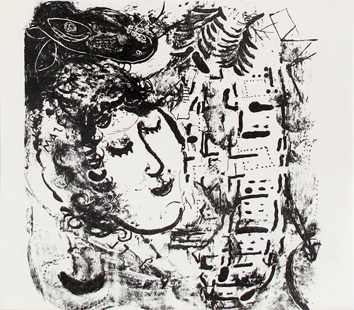 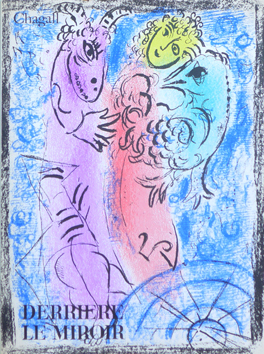 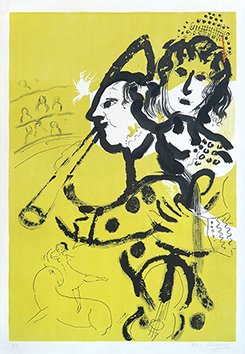 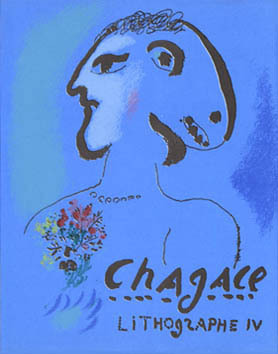 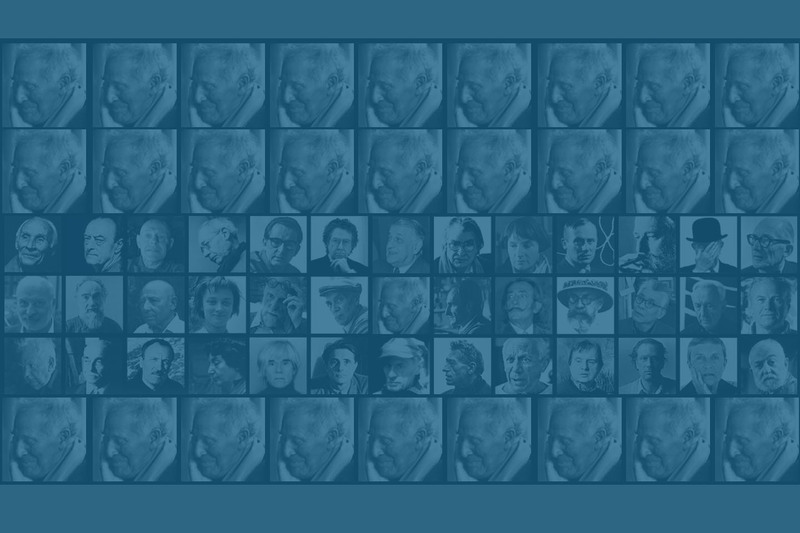 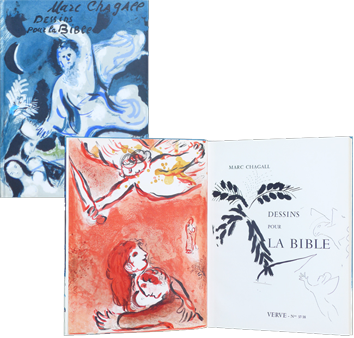 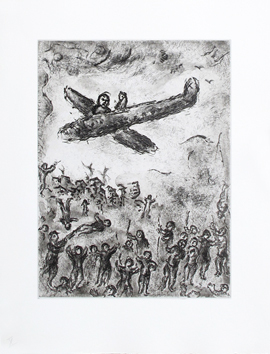 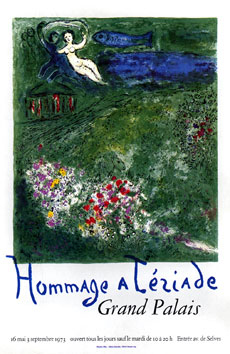 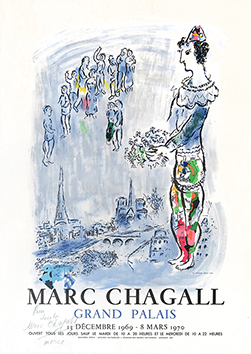 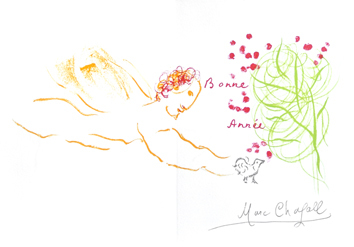 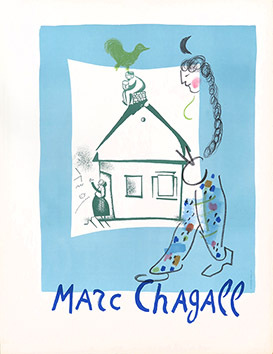 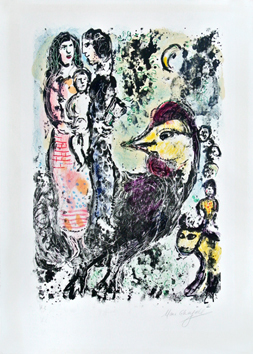 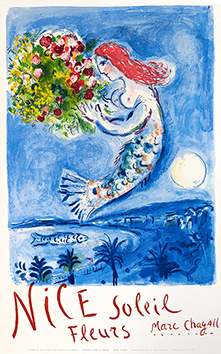 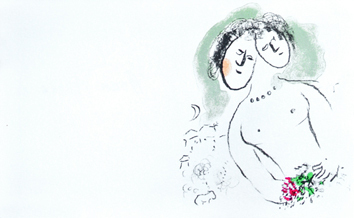 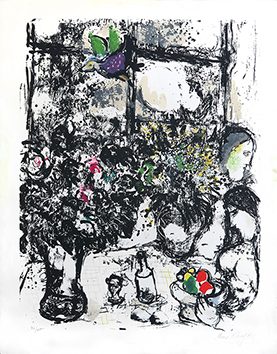 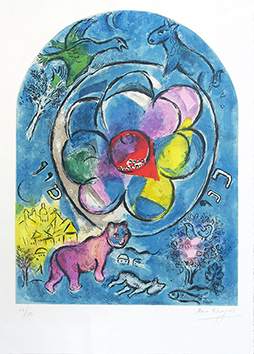 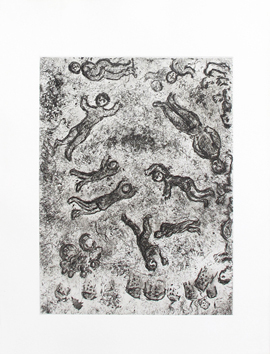 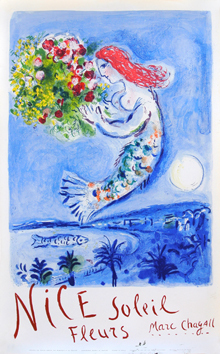 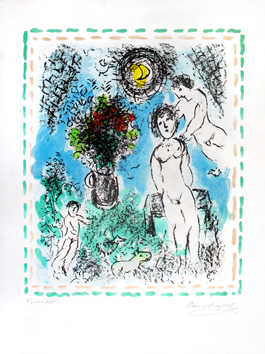 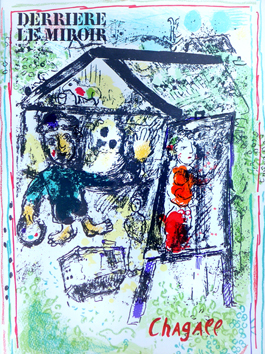 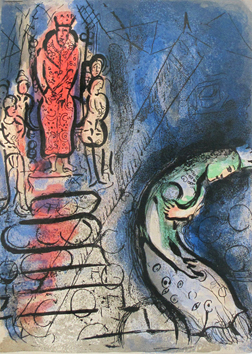 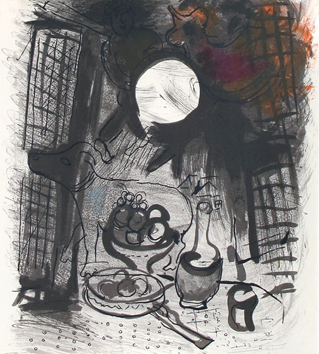 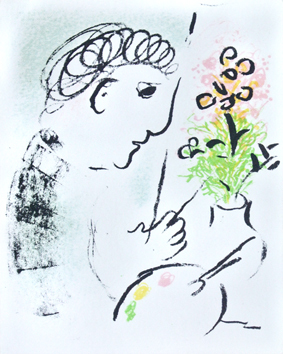 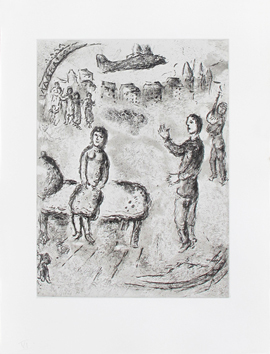 Reference : Les Affiches de Marc Chagall, Sorlier, p. 48 et 49. 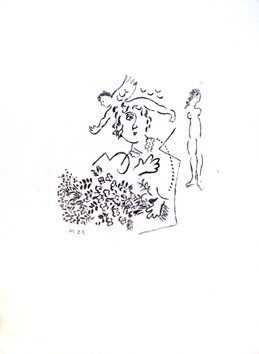 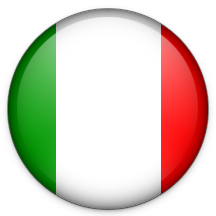 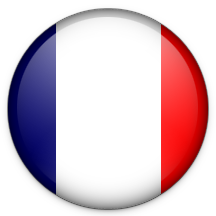 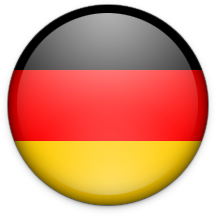 Condition : A small tear (1,5 cms) in the left margin, otherwise very good state.